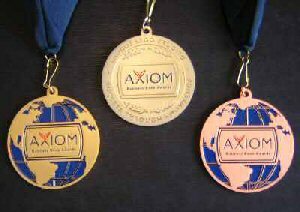 Gold Medal for Goldman in Axiom Awards! 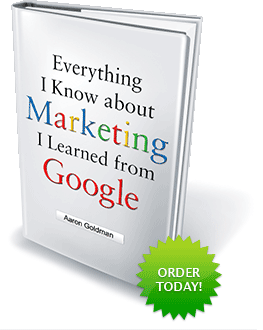 Just got word that the book won the Gold medal in the “Advertising/Marketing/PR/Event Planning” category from the Axiom Business Book Awards. No cash prize but will be receiving one of these fancy medals. Very honored and appreciative but seems like a miss that these guys don’t give out online badges for winners to display on their websites. As covered in chapter 7 (Act Like Content) this is a great opportunity to build up link juice by offering something of value that people would be happy to put on their sites along with a link to the authoritative domain.